When it comes to ETFs, should you bet against the house? 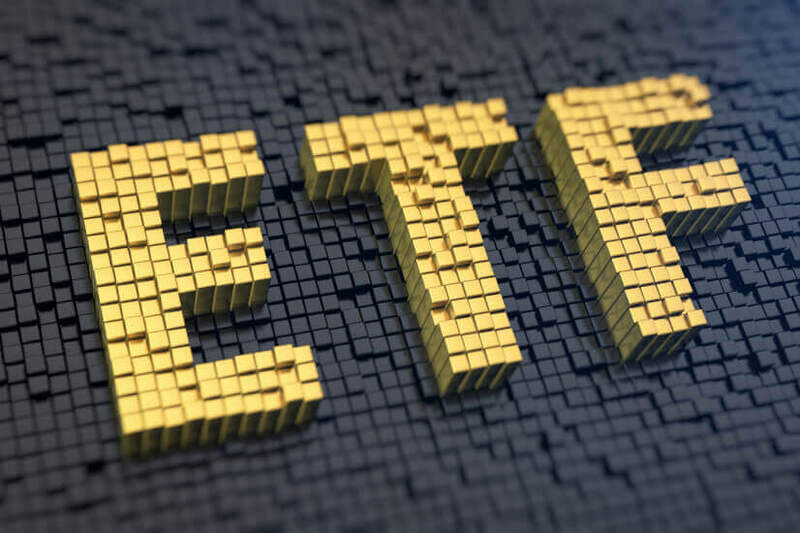 The question of active versus passive management in the ETF sphere is a wriggly one, ETF Securities’ Kris Walesby has said, but it comes down to one “easy rule”. Speaking to the Nest Egg podcast team, the head of ETF Securities explained that the nature of exchange-traded funds (ETFs) is that they track a set of rules, as is the case for his company. However, he acknowledged that other groups like Magellan and Platinum offer active ETFs on their traditional managed funds. “Do you take an active manager, which has been a mainstay until about five years ago? Or do you take passive, and that's normally for anyone but big institutions through an ETF? Which is better? Am I doing something stupid if I take an ETF, or am I making a mistake if I take an active?” Mr Walesby asked. However, according to Mr Walesby, there’s a “very basic and easy rule” investors can follow to answer this question. “You should take an active manager if you think that she or he is very likely to outperform the market that they're either tracking, or if they're something called an absolute return fund, which means that they're not tracking anything,” he said. But if the evidence isn’t there to support that particular fund manager, it may not be the wisest choice. “On the whole, it's difficult to beat the odds and the market, it's like a casino in the fact that the house always wins,” Mr Walesby said. His advice to unsure investors was to incorporate passive funds into a portfolio and added that his aim is to “demystify” the active-passive discussion. “Everyone talks about two camps, when actually for most people, it should be a blend,” Mr Walesby said.